HSBC Bank USA is based in New York City which provides services such as private, retail, commercial, and global banking. On top of that HSBC also offers wealth management services! 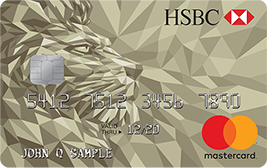 HSBC currently offers a few MasterCard-branded credit cards with various sign-up bonuses and reward earning ability. 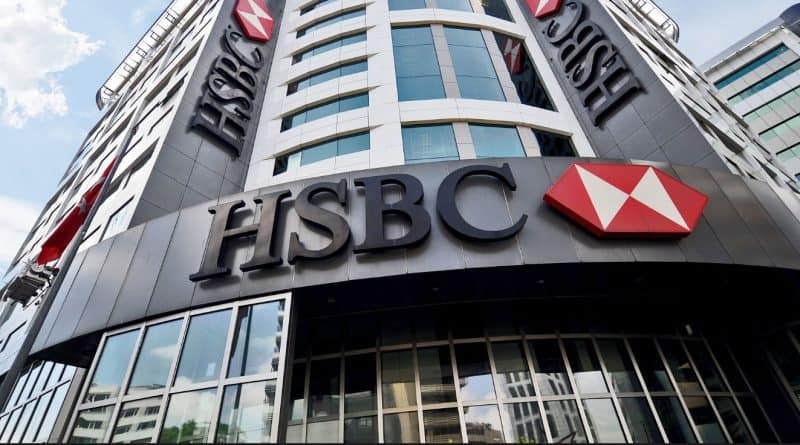 HSBC is a global financial bank and is geared towards providing high-quality service and unique benefits. 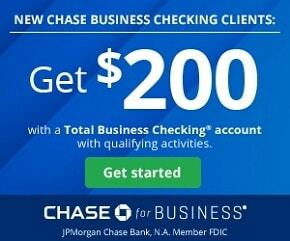 Enjoy no annual fee, world class rewards, no foreign transaction fees and top-notch security features. 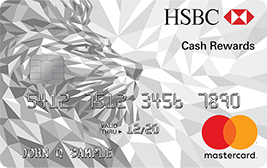 HSBC created their credit cards to appeal to frequent travelers with many point-earning abilities and reward redemption structures. You also gain a peace of mind with their security features and no foreign transaction fee when you are traveling abroad. Although HSBC only offers 4 credit cards, make sure to note that HSBC credit card bonuses are not one to overlook with their amazing features and benefits! Premium & Premier cardholders can transfer HSBC points to select airline & travel partners. The rate is 1:1, but sometimes they offer bonuses when transferring to British Airways. It takes about 3 days to transfer your points. There’s no minimum transfer requirement. Get a better chance of credit card approval with an HSBC account. 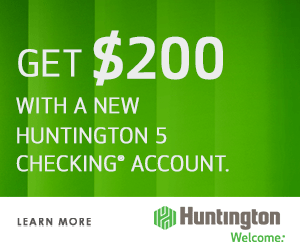 Additionally, HSBS often offers checking and savings account bonuses. You can have a maximum of two HSBC credit cards. Your Equifax credit report will usually be pulled. If it’s frozen, a different report will be pulled instead. You can’t check for pre-approved offers. Cards aren’t available for Wisconsin residents. Credit limit increases may be soft or hard pull. HSBC gives you an instant credit card number. Though, they doesn’t include the expiry date or card security code number. So, it’s not that useful. HSBC doesn’t combine inquiries if you apply for two cards on the same day. Credit limits can’t be relocated between cards. You can’t combine points across multiple HSBC cards. There’s no annual fee refund or prorated annual fee if you cancel the card. • Earn unlimited 1.5% cash rewards on all purchases. • 10% Anniversary Bonus on all Cash Rewards earned once a year. • 0% Intro APR for 12 months on purchases and balance transfers, then a 15.24%, 19.24% or 25.24% variable APR. • $0 liability for unauthorized purchases. 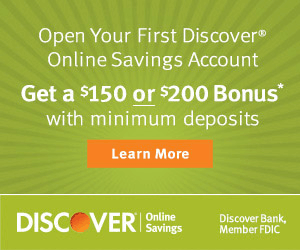 • 0% Intro APR on purchases and balance transfers for the first 15 months from account opening. Then a variable APR of 14.24%, 20.24% or 25.24% will apply. Didn’t find any HSBC credit card bonuses you liked from this list? See our list of the best credit card promotions and their respective reviews to find the best one that suits your needs, here on BankCheckingSavings. 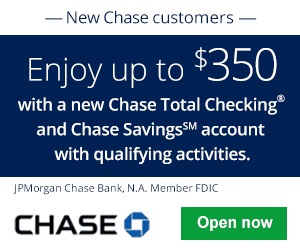 In addition, if you’re interested in opening a new checking and/or savings account, you can find a collection of our best bank bonuses with some of our helpful guides listed on there if you need any additional information!